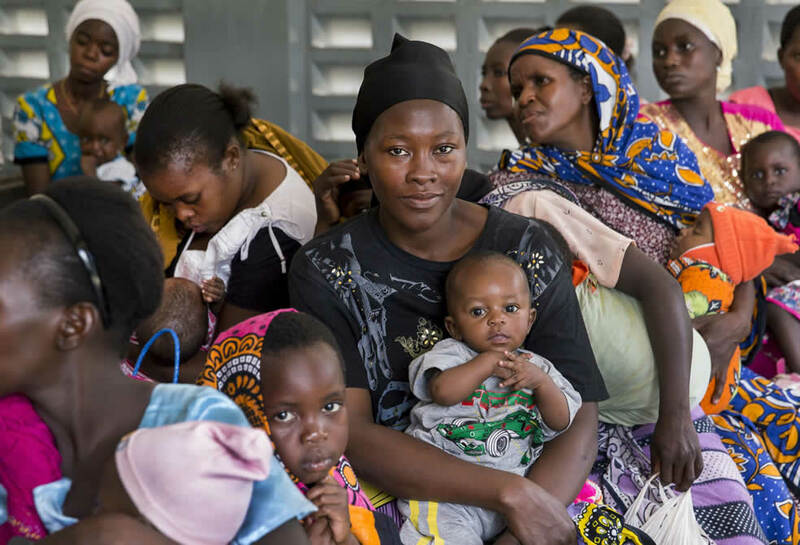 In Kenya, Mombasa County made strategic shifts in their health financing, increasing the county’s allocation to health to 27% (up from 12% in 2014/15), and developing a social protection policy and framework to support payment of the National Hospital Insurance Fund for the elderly, poor, and disabled. These moves come after sustained advocacy and technical assistance supported by USAID through Health Policy Plus in Kenya and generation of key evidence in collaboration with the Mombasa County health management team. As a result of these changes, the county has reduced out-of-pocket costs from 41% (of total health expenditure) in 2014/15 to 34% in 2016/17, and it is reporting increased enrollment in the National Hospital Insurance Fund (from 3% in 2014/15 to 7% in 2016/17). Is Health Insurance Global Health's Magic Bullet?